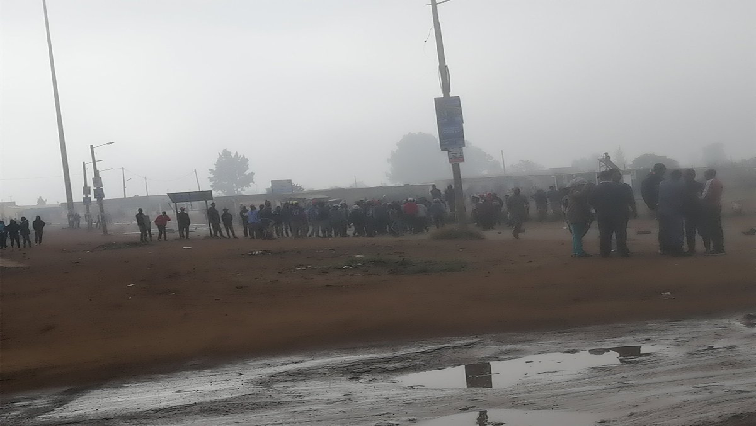 Community leaders in Bekkersdal west of Johannesburg have blamed criminal elements for the looting of shops belonging to foreign nationals during Wednesday’s community protest. They’ve condemned the looting and called on police to arrest those responsible. More than five spaza shops were looted after residents embarked on a protest to demand the electrification of informal settlements in the township. Community leader Tshidiso Monare says they will assist police with any information that could lead to the apprehension of those involved. “We really condemn this nonsense and the action that will be taken today is that most of us will spread in order to try and come up with information and forward it to our law so that it can take its course. The post Criminal elements blamed for looting in Bekkersdal appeared first on SABC News – Breaking news, special reports, world, business, sport coverage of all South African current events. Africa's news leader..